You can draft our technology to your project. 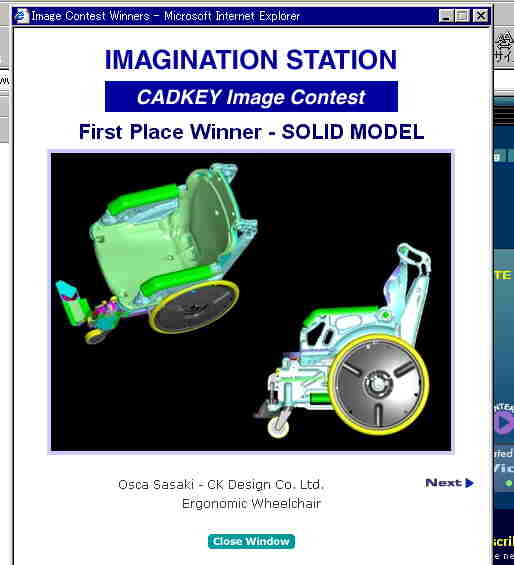 (design part , spec , cadkey way ,etc). bracket cad work and consider and bored & tired and medicine to good sleep . 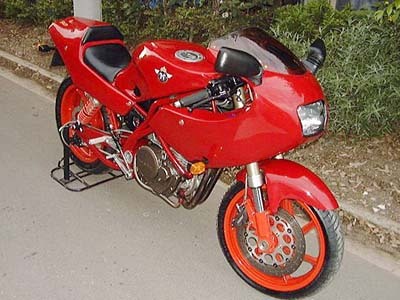 (classic model below is under development using to long milkeyway dream. below Horex 644 osca was done before cadkey by 2D hand drawing. If we could use 3Dcad at that time, some expense might be used to purchse a Porsche Carerra. regret! 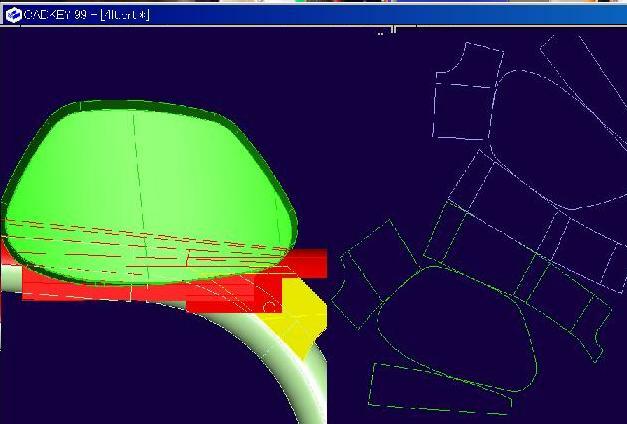 But by re-input the data to Cadkey we made visual sample of the frame by Lazor prototyping in early cad years! About the minimum motorcyle information jam.